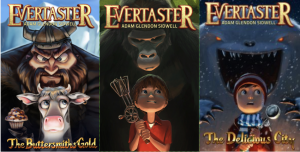 April 15, 2019. Stanislaus State students only. 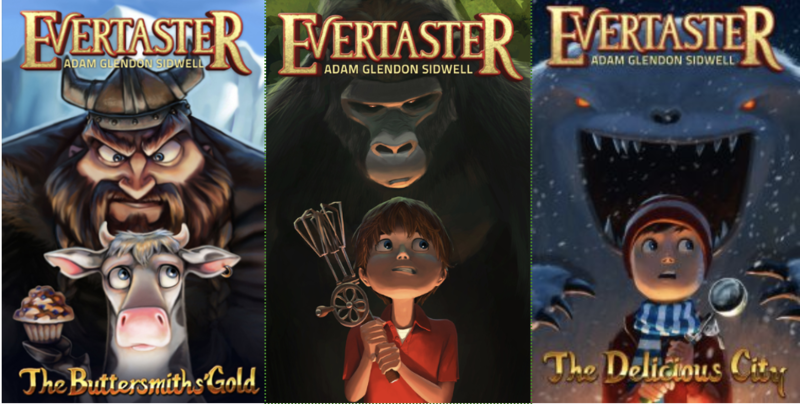 In between writing books for the EVERTASTER children’s adventure series, Adam Glendon Sidwell uses the power of computers to make monsters, robots and zombies come to life for blockbuster movies such as Pirates of the Caribbean, King Kong, Pacific Rim, Transformers and Tron. After spending countless hours in front of a keyboard meticulously adjusting tentacles, calibrating hydraulics, and brushing monkey fur, he is delighted at the prospect of modifying his creations with the flick of a few deftly placed adjectives.